I have been on that binge myself. I still occasionally get Koontz cravings and go back for more. I love his ability to just tell a great story. He knows how to keep you hooked. Thanks for your comments, Adam. 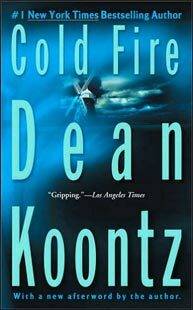 Koontz does know how to keep you hooked in his novels.